We specialise in removals from UK to Spain and from Spain to the UK. 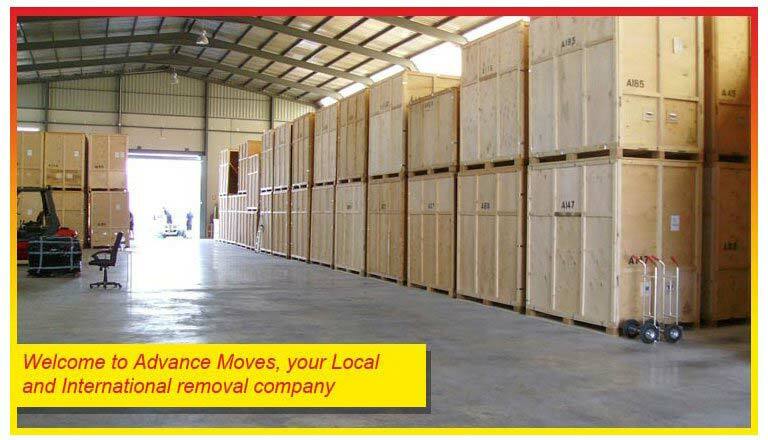 With warehouses in Murcia, Spain, and Sittingbourne, Kent, we are able to offer a frequent and efficient removals service between both countries. Many of our clients have used our services on more than one occasion for complete house removals, part loads and even individual items of furniture. 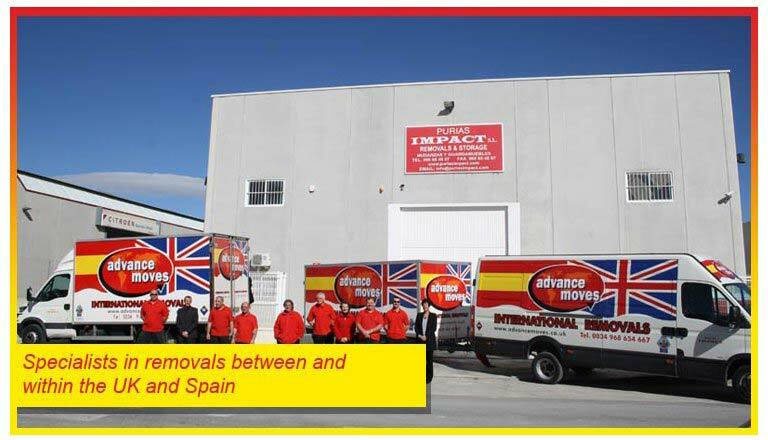 We are one of a select few removal companies in Spain to have become International associate members of the British Association of Removers (B.A.R). 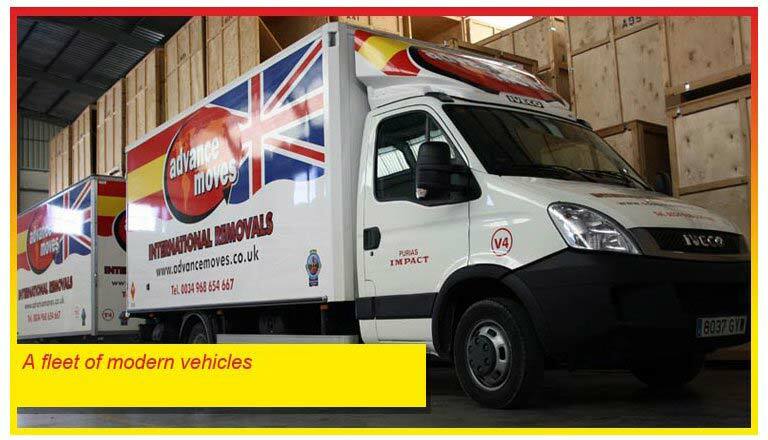 Our removals crews are trained to the highest standards and we are one of the only companies in Spain that include an export wrap of your furniture in plastic laminated bubble wrap and specialist furniture covers as part of their standard removals service between the UK and Spain. Everything we do is geared towards making your relocation between the UK and Spain as easy and efficient as possible whilst keeping the cost to our clients at a very competitive level. We are confident that we can match any like for like removals quotation on offer, and still beat the competition "hands down" on service. We use specialist furniture covers that have been designed and made to cover certain items of furniture like sofas, armchairs, beds and mattresses, so that they are well protected before they are even carried out of your house. All other items of furniture are export wrapped where required for ultimate protection, and items such as flat screen televisions and pictures and paintings have their own specialist covers with reinforced protective panels to make sure they are safe and secure. Our removal crews are at your disposal to complete your removal as efficiently and swiftly as possible so that you are free to deal with leaving your old house and setting up your new home at your final destination in Spain. 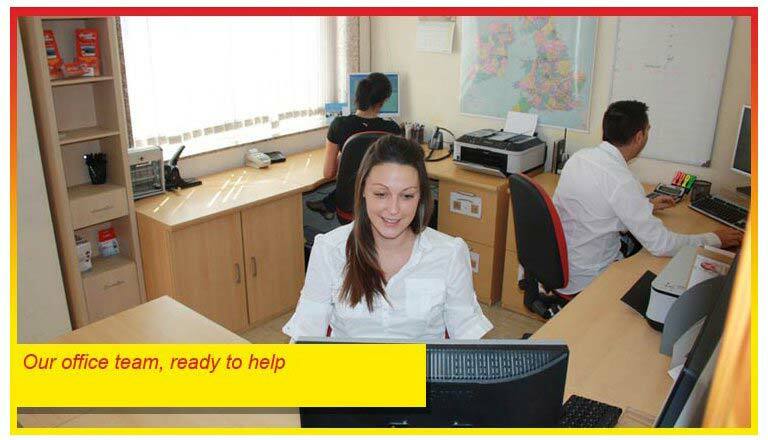 Our office staff are also on hand should you require any assistance or advice during your removal. We have all made the move between the UK and Spain ourselves so help and advice will cover all aspects of your removal. We like to think that as well as providing an excellent removals service we listen to what our clients have to say and then use this information to help better our services. An example of this is above with our Quick quote, online quote system that allows a user to obtain a quote for their removal quickly and easily by entering some basic information. We are market leaders with this sort of technology and have spent many hours building a system to make life as easy as possible for the person that wants to obtain a price for their removal without having to wait days for an estimator to visit, or fill out endless forms that are not really relevant to someone that just wants a quick quote. We hope you enjoy the site and if you need any assistance then we are here to help, just use the request a call back form, to get in touch. So if you are moving from London to Madrid, From Kent to Murcia or England to Andalucia, then we are the people to use for any of your removals requirements (big or small ) between the UK and Spain.